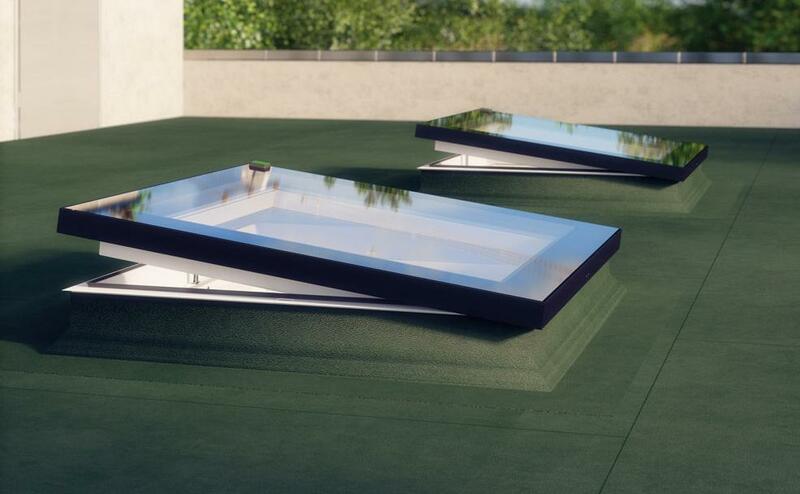 Flat Roof Windows illuminate the interior of buildings with natural light; allow airing of the room and provide excellent thermal insulation properties. 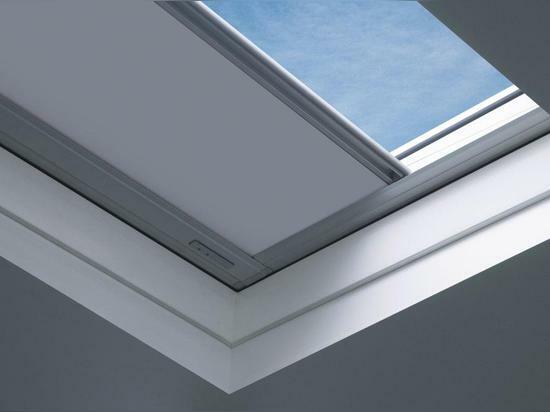 The window can be specified with the highly energy efficient glazing unit U6 (Uw = 0.88W/m2K on total construction) or U8 (Uw = 0.76 W/m2K according to EN 12567-2 on total construction), which enhances the energy performance of the whole building. 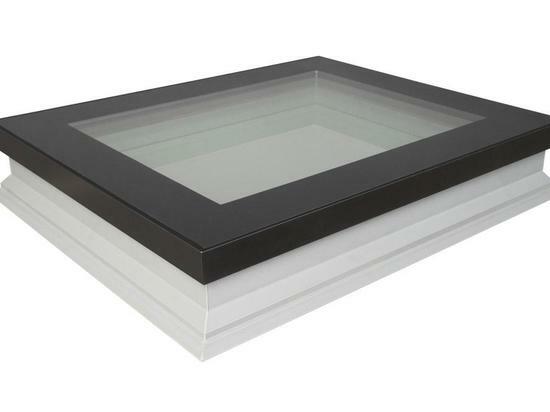 As standard, the window is equipped with a safety glazing unit with internal anti-burglary P2A glass. 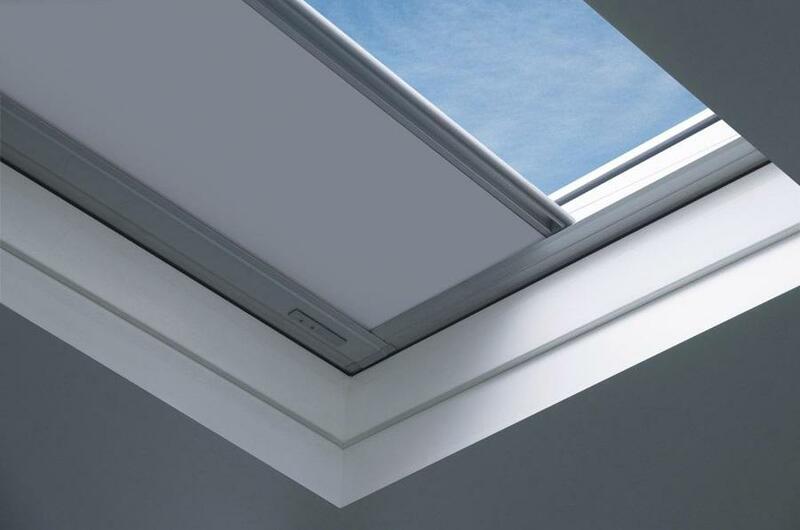 All flat roof windows are available in electrical, manual and non-opening versions and are compatible with the heat protection awning blind and FAKRO internal accessories. 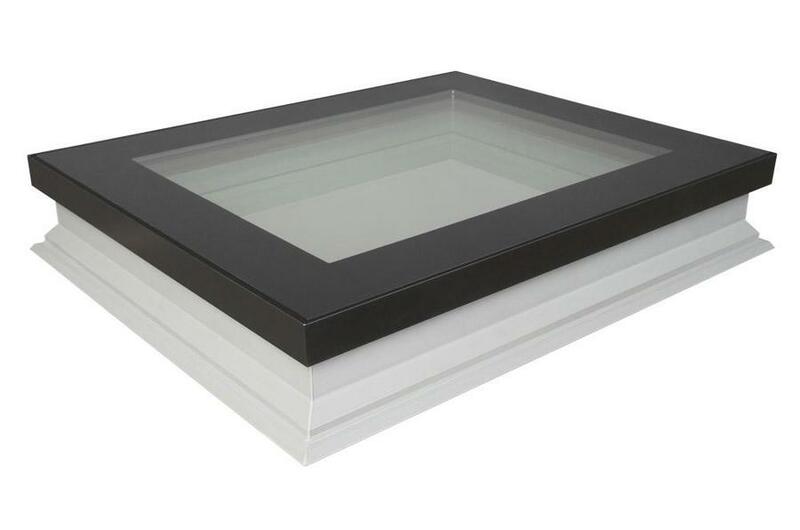 The type F flat roof window is equipped with an innovative glazing unit featuring excellent thermal insulation parameters and modern design. 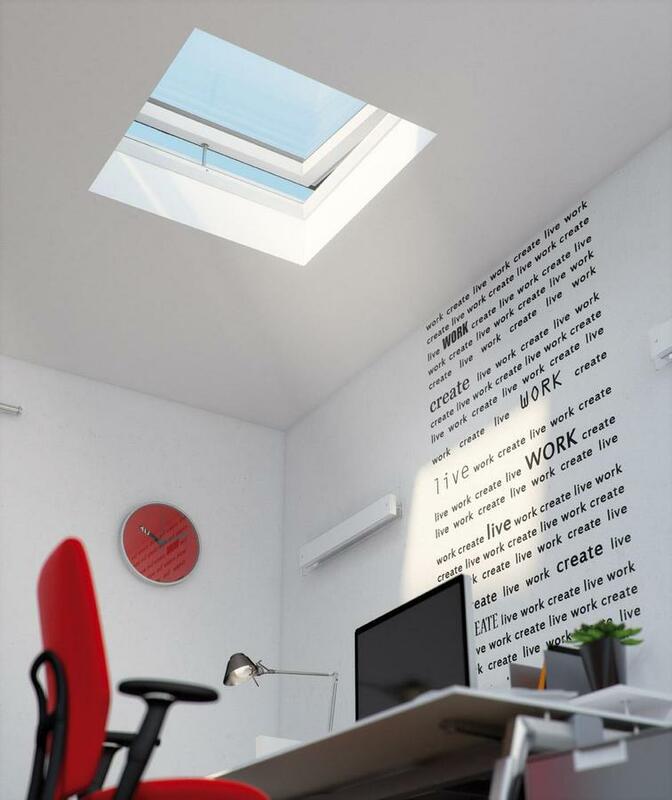 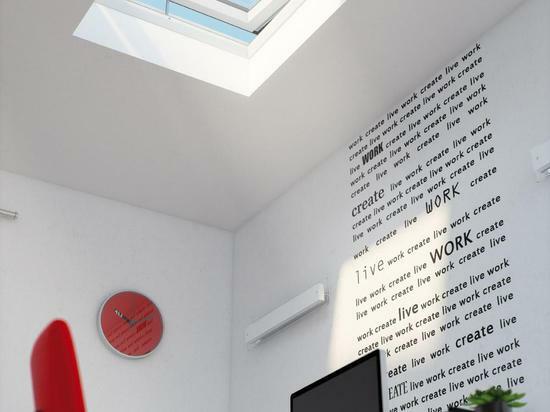 The window can be manufactured in any size. 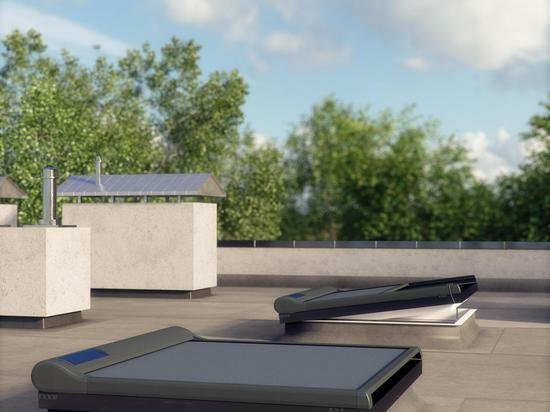 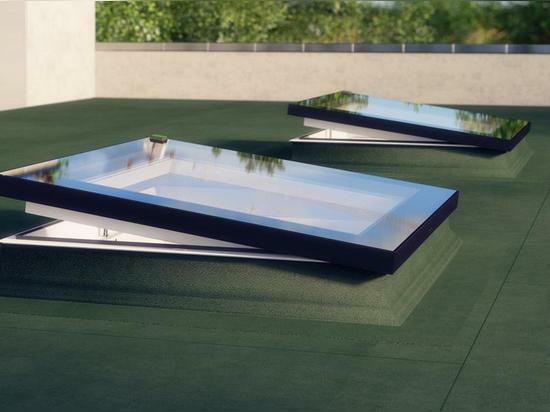 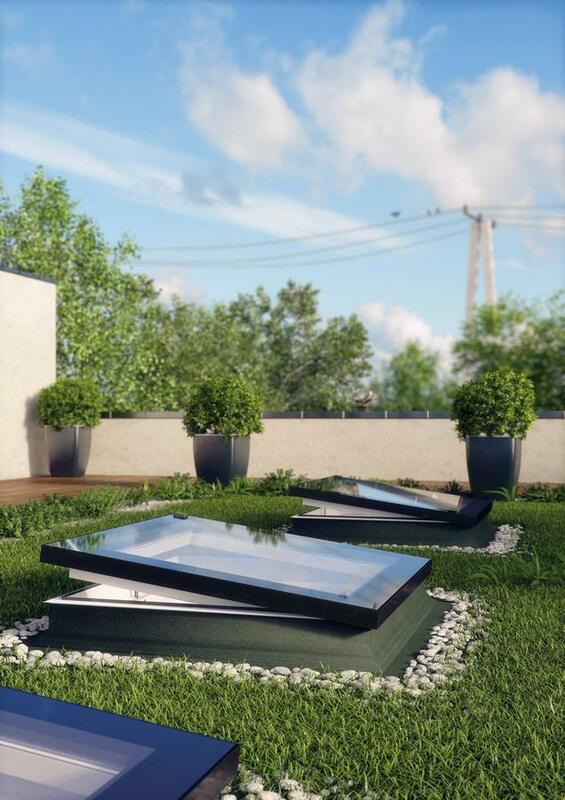 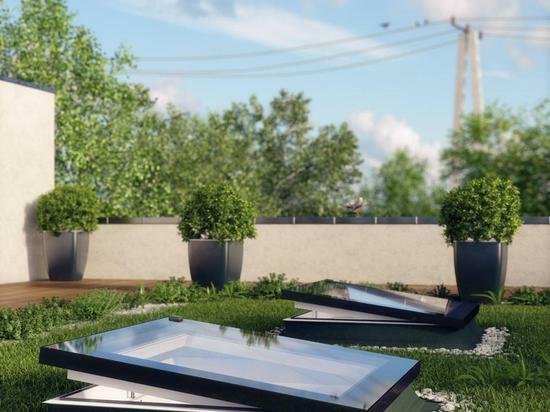 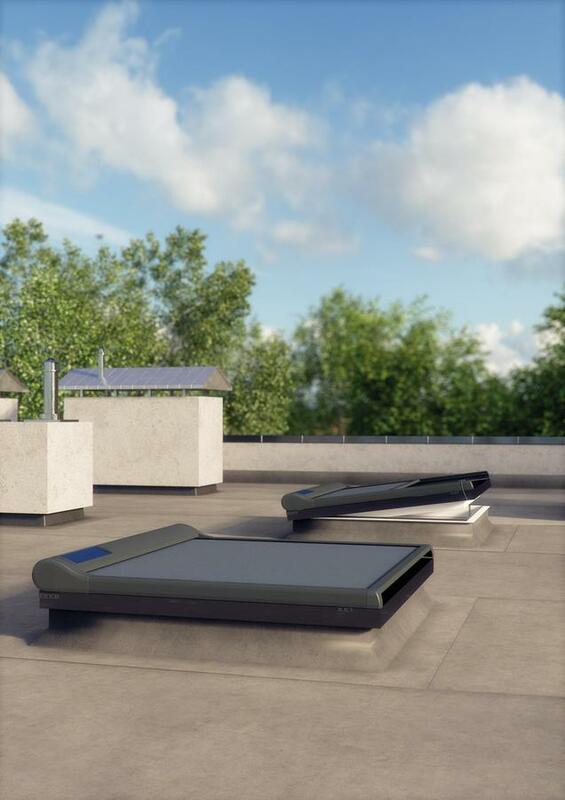 The flat roof window can also be mounted on an additional XRD base with a height of 15cm, which raises the window and allows its installation in green or living roofs.